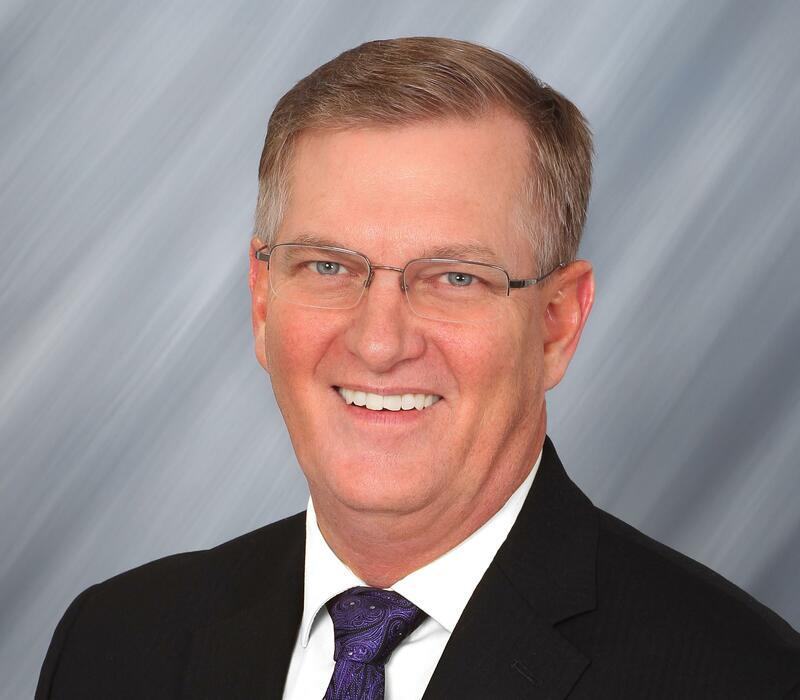 University of Northern Iowa President Mark Nook presented his campuses proposed five-year tuition plan to the regents' Tuition Task Force Monday. Earlier this year, the regents created a Tuition Task Force, and charged each of the three public universities with developing a five-year tuition plan. Details of UNI’s plan were released Monday, Iowa State’s will be unveiled on Wednesday, and the University of Iowa will release its plan next Monday. The work of the Task Force is designed to help regents and the state universities plan ahead for tuition changes and avoid last-minute increases. Nook explained because tuition is dependent on state appropriations, if the appropriation increases at 1.75% per year, UNI will be able to hold tuition increases fairly low. A statement from UNI said in that case, tuition would rise, “at an annualized rate of 2.5 percent though fiscal year 2022”. However, Nook says, if state support does not keep pace with inflation, tuition will be significantly higher. UNI's tuition increase scenarios based on various levels of state appropriations. Nook says it’s important potential students find value in Iowa’s universities because if they don’t, they will likely leave the state.